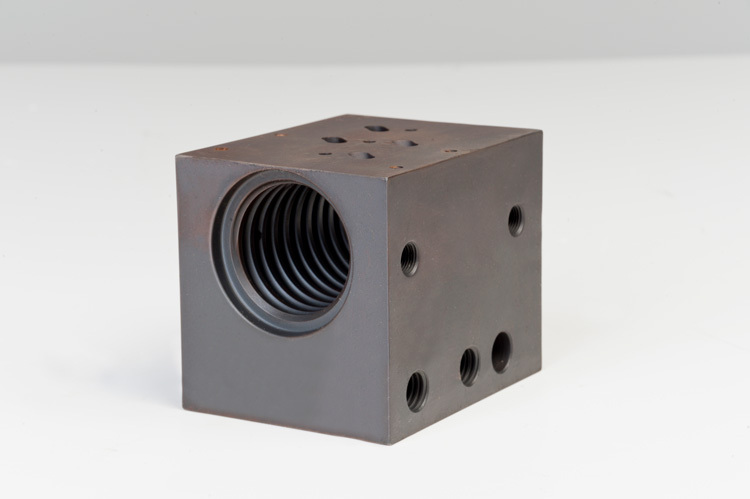 Obstacles are never an issue for our Tech Team. They always go above and beyond to find a solution to the most difficult motion engineering challenges. RBS’ Tech Team conducts feasibility assessments and challenges themselves to think outside the box to find the best solution. 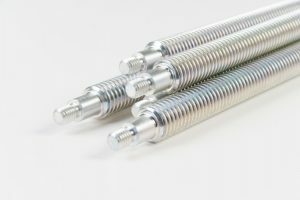 Our Tech Team has many years of experience in adapting and retrofitting ball and ACME screws into a wide array of applications. Our Team walks with customers step-by-step, from inception through installation, providing personalized customer service every step of the way. 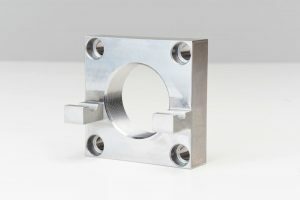 Please feel free to contact our support team to discuss your requirements. 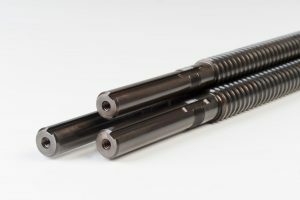 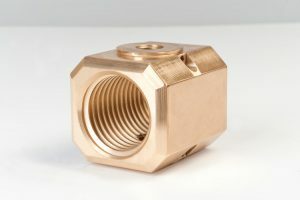 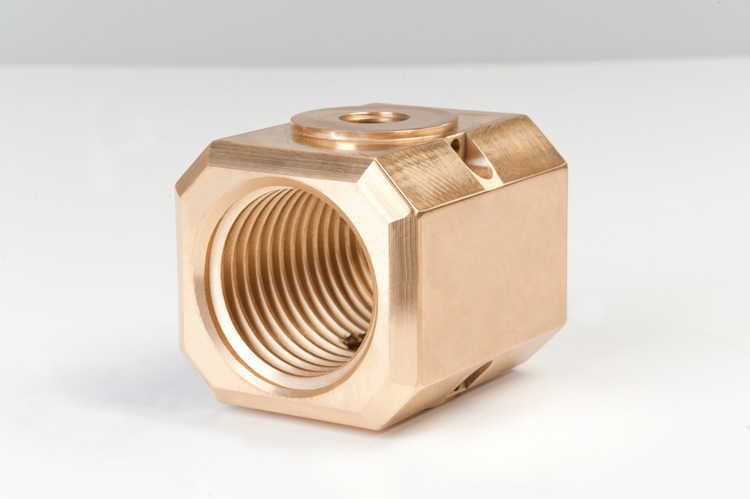 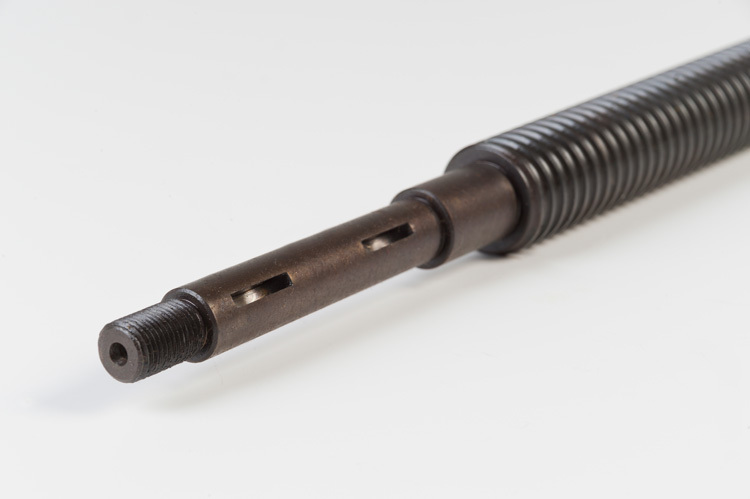 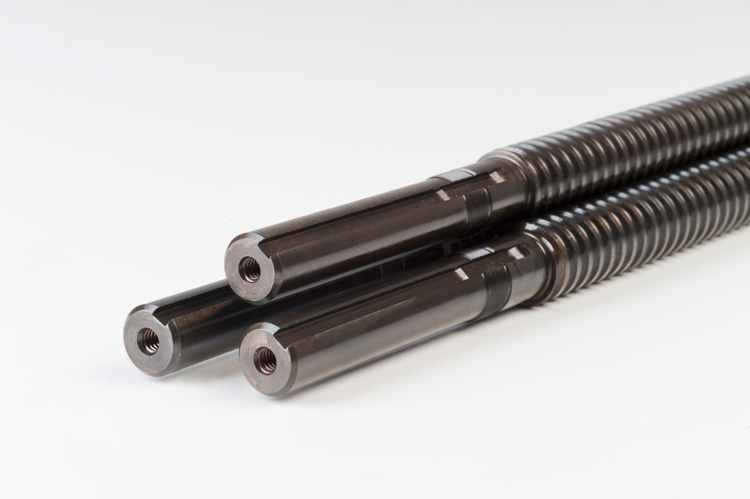 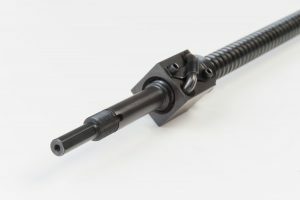 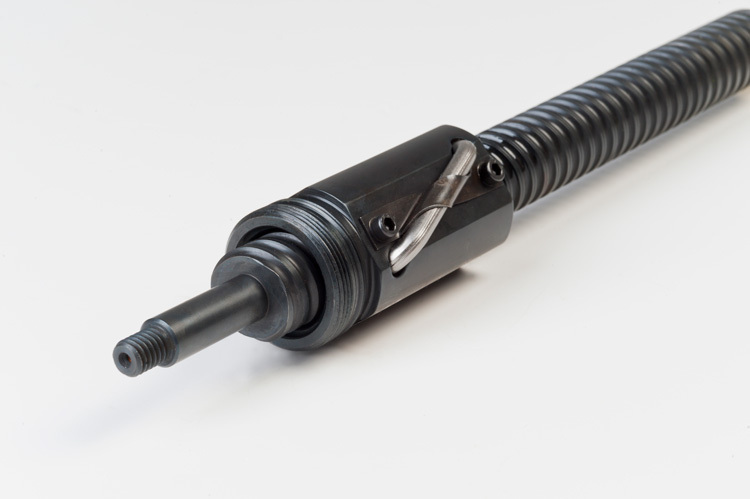 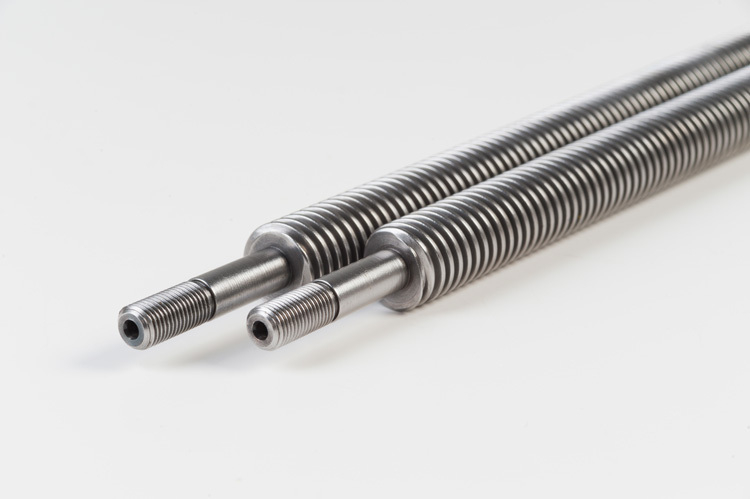 Rockford Ball Screw offers full service machining capabilities to supply standard and uniquely designed screw assemblies that are ready for installation. 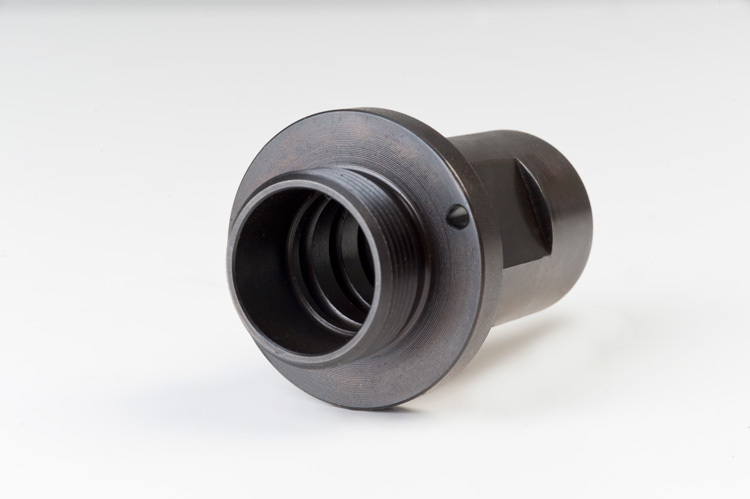 In addition, we offer standard end machining that can accommodate our line of bearing mounts or we can machine ends to your specifications. 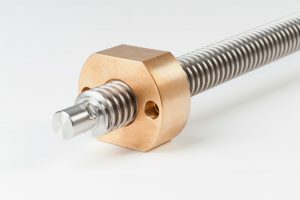 Non-Machined screws can also be supplied cut to length. 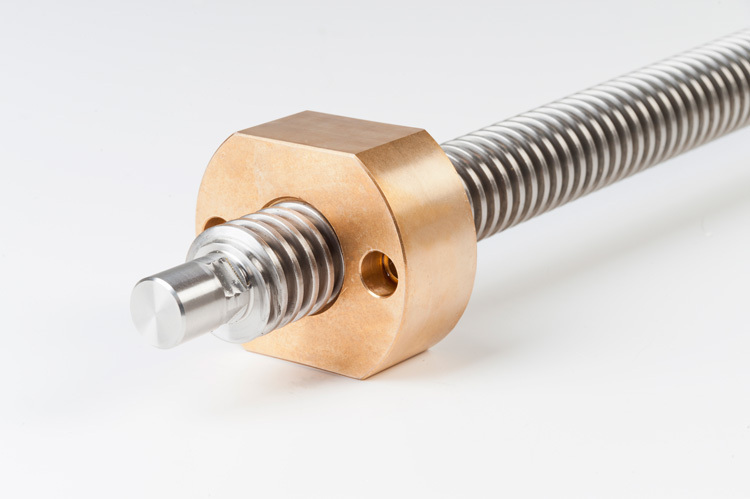 However, it is recommended to have the screw ends factory annealed to assist subsequent machining.